Keep your gentle message visible while they are reading! 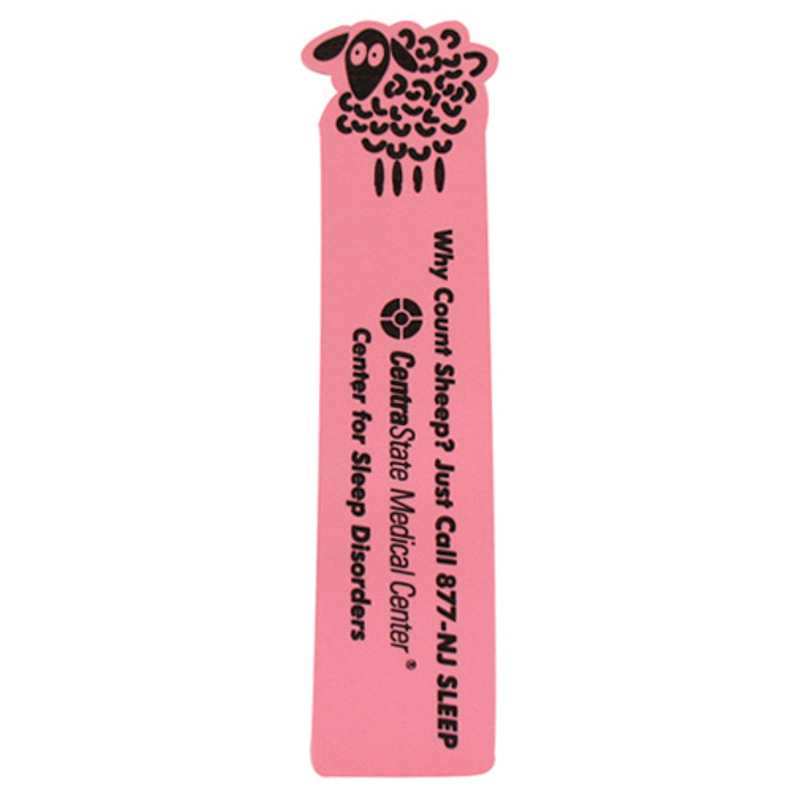 Our durable 7” x 2” EVA foam sheep-designed bookmark is made for long-lasting repeated use. These fun page holders keep readers securely on their pages. 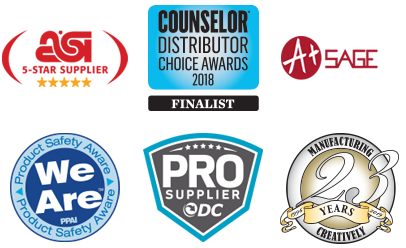 Silkscreen or digitally imprinted, it’s great for schools, libraries and animal-themed nonprofits, as well as other family-centered environments. This stays in front of their eyes all day long!